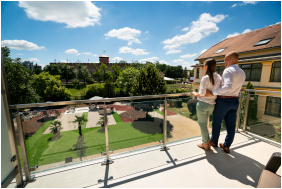 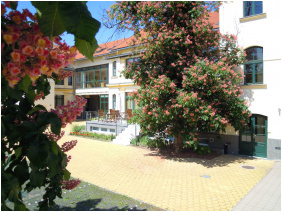 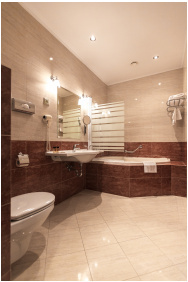 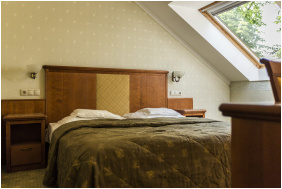 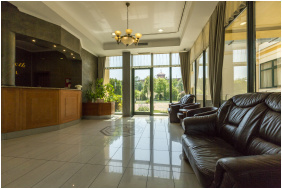 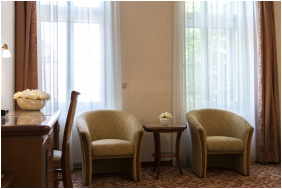 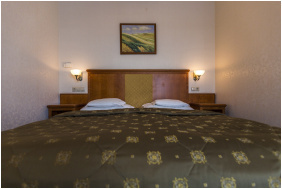 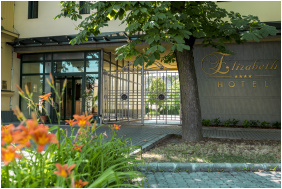 Hotel Elizabeth is located in Gyula, a charming historical town in the southern part of the Hungarian plain, close to a Gothic castle and the famous castle spa. 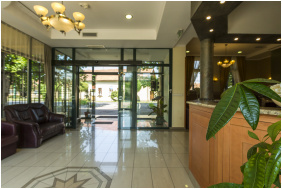 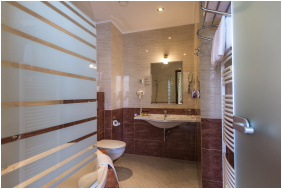 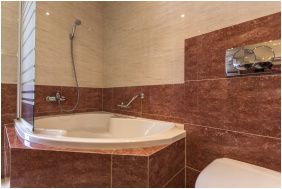 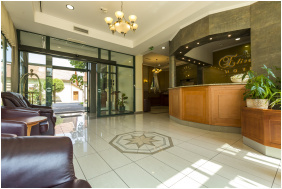 Apart from historical surroundings and sights, the hotel offers convenient lodging, a well equipped wellness centre, safe parking and conference facilities. 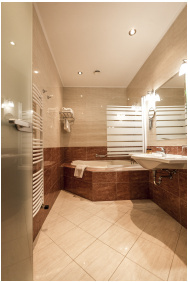 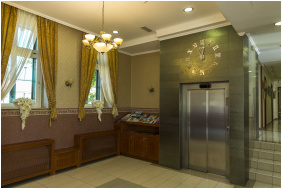 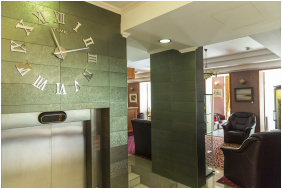 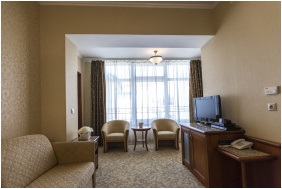 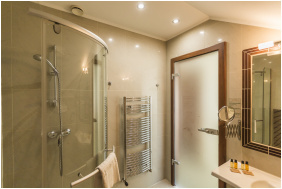 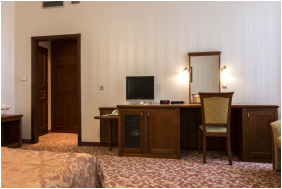 The four-star hotel preserves the atmosphere of the past, but offers modern conveniences and high standard services. 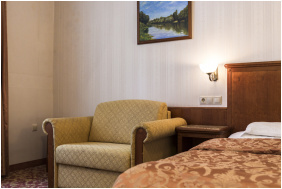 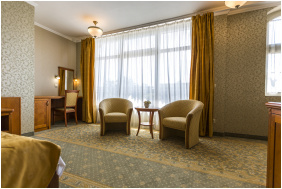 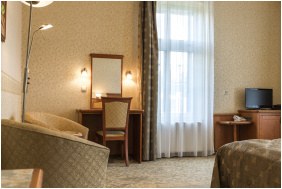 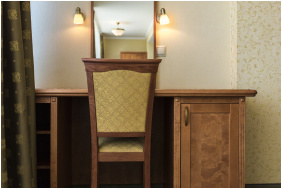 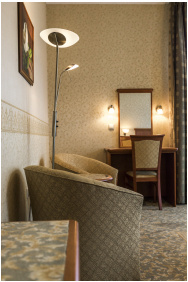 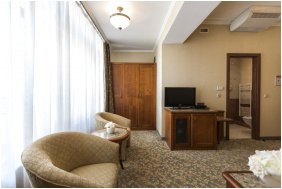 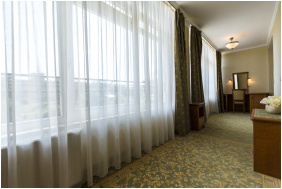 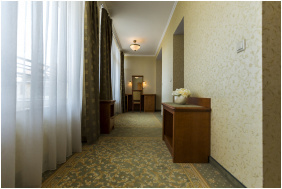 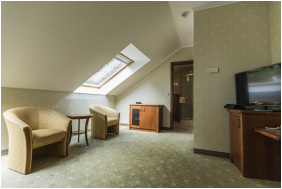 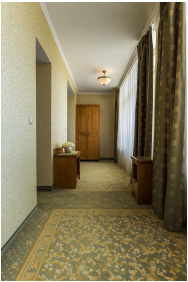 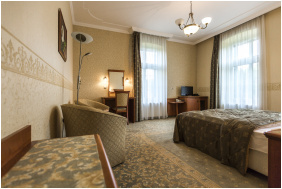 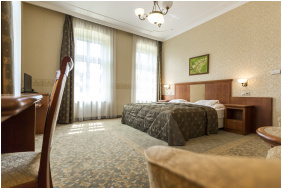 The Standard, Superior and Deluxe category rooms, as well as the Erzsebet Suite offer elegance and convenience. 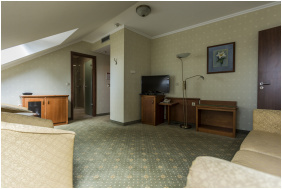 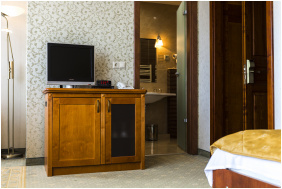 All 49 rooms are equipped with telephone, minibar, safe and LCD television; wireless Internet is available throughout the building. 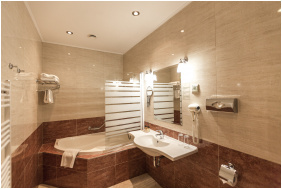 The Tunderkert Wellness Centre is a place of relaxation with adventure pools, jacuzzi, aroma cabin, Finnish and infra sauna, sauna shower, steam cabin, massages and a sun-deck. 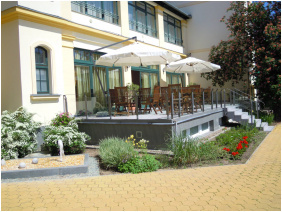 The hotel's restaurant, board room, terrace and garden may serve as an ideal venue for conferences or even weddings.